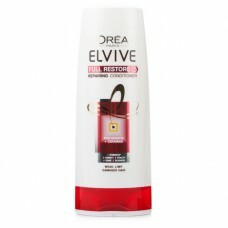 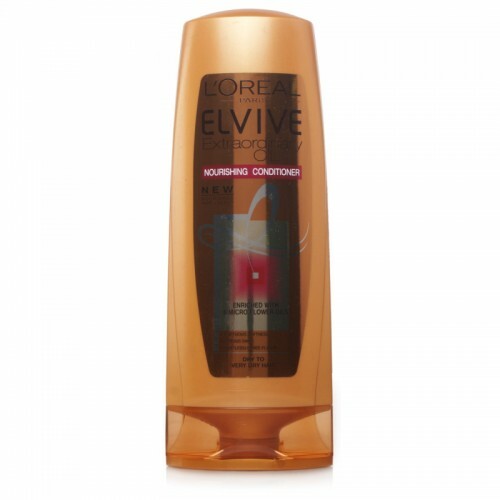 L'Oreal Elvive Full Restore 5 Repairing Conditioner is packed full of Pro-Keratin and Ceramide which..
L'Oreal Elvive Extraordinary Oil Shampoo Overdry - Enriched with 6 micro oils this nourishing shampo.. 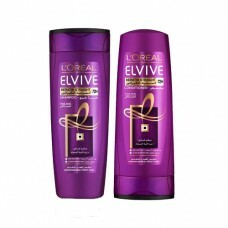 Triple action formula to fight dandruff, nourish hair and soothe the scalp. 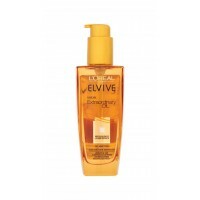 Formulated for normal ha..
L'Oreal Elvive Extraordinary Oil Conditioner is enriched with 6 micro-flower oils with nourishing properties for sumptuous softness and luxurious shine. 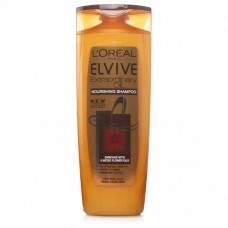 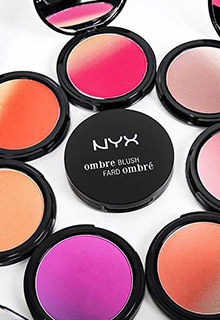 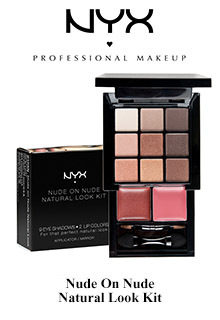 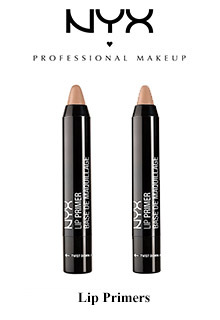 It leaves hair intensely nourished and weightless to the touch. 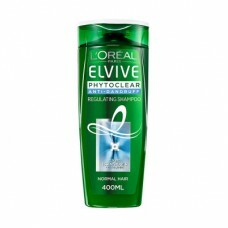 Its 6 oily flower extracts of Rose, Chamomile, Flax, Lotus, Tiara and Sunflower will leave your hair feeling amazing in one simple step. 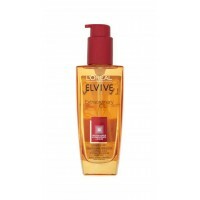 For dry to very dry hair it also conditions the scalp to relieve any irritation and transform your dry hair and scalp.